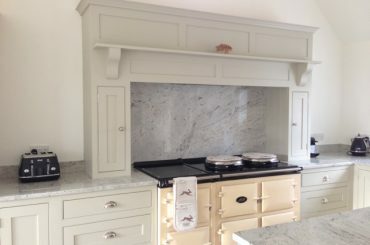 We offer a hand painting service of new and existing kitchens and pieces of furniture. 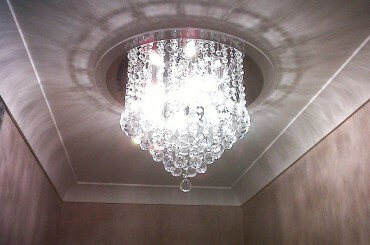 Hand painting gives a lovely finish as it brings out depth and texture that can’t be achieved by spray painting. 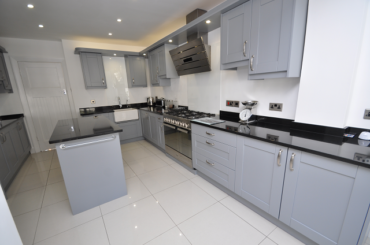 The beauty of a painted kitchen is that it gives you the flexibility to choose from a vast range of colours, which can complement the rest of your room. We often use more than one colour to create zones within a room and this can have a very dramatic effect, particularly in large, open-plan kitchen-dining areas. Tired kitchens and mundane pieces of furniture can be transformed into statement pieces at a fraction of the cost of buying something new. 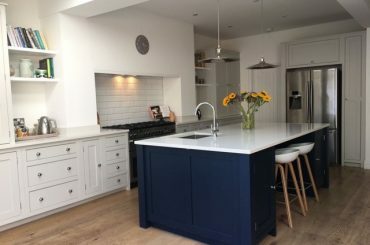 Nearly any surface can be prepared to accept paint, so the possibilities of transforming an existing kitchen or simple piece of furniture are numerous. Another benefit of a hand-painted kitchen is that any damage can easily be repaired and touched up and should be very easy to maintain. We are happy to work with most make of paints, but particularly recommend Johnstone’s Trade, Little Greene Paint Company, Mylands, Fired Earth and Neptune.